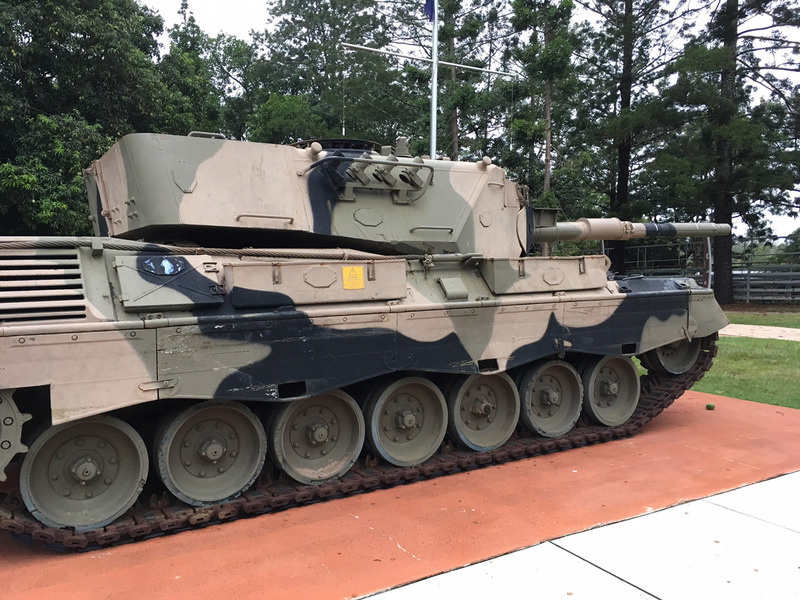 A look at the Leopard 1 on display in Australia. This article is going to be a bit different than our usual posts which typically focus on gameplay and guides. Instead, we’re going to take a look at the Australian Woodford Memorial Park Tank Display. 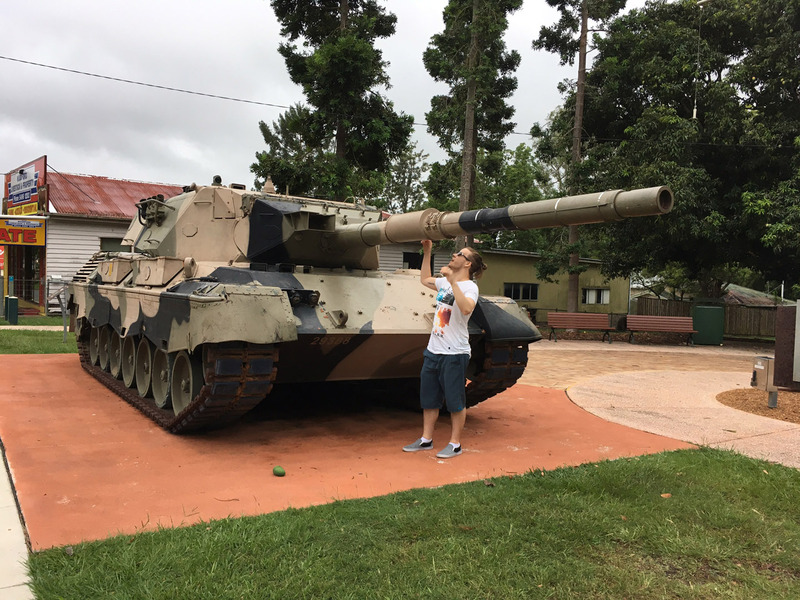 Australian’s are having another public holiday today, so I thought it would be a perfect opportunity to highlight one of the tanks I’ve spotted while out and about in my lovely country. 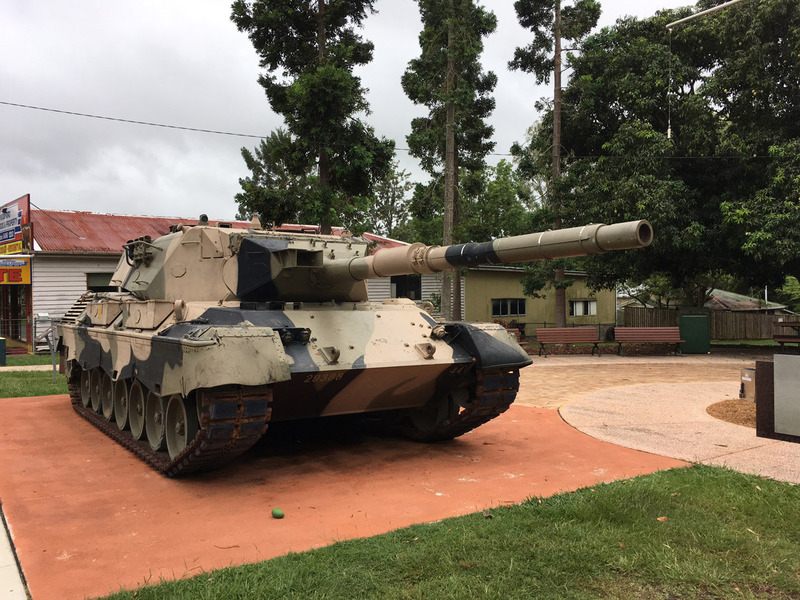 The Leopard 1 is displayed as the Leopard AS1 MBT at the Woodford Memorial Park. 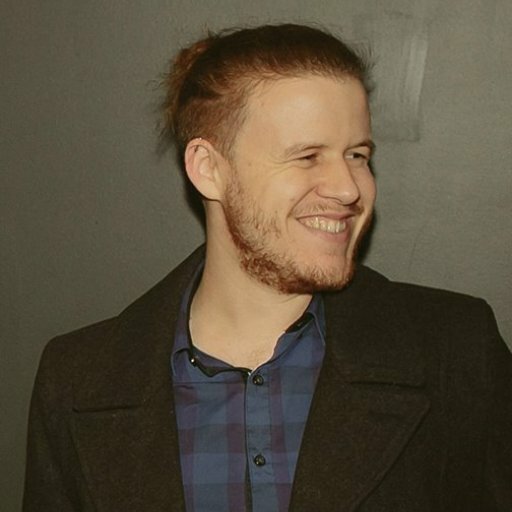 As those of you who frequent our Tank War Room Stream (Monday, Wednesday, and Friday from 2 p.m. - 4 p.m. EST/11 a.m. - 1 p.m. PT) will know, I’m the resident Aussie among the bunch, and as such, I have access to some museums and sites around the country that you might not be able to visit. The Australian Woodford Tank Memorial is a tiny display by most standards, as it’s a single tank sitting by itself in a park in Woodford (a small country town about an hour’s drive from Brisbane city). The Leopard can be found along the main drag of Woodford, right before the pub sitting on the corner. 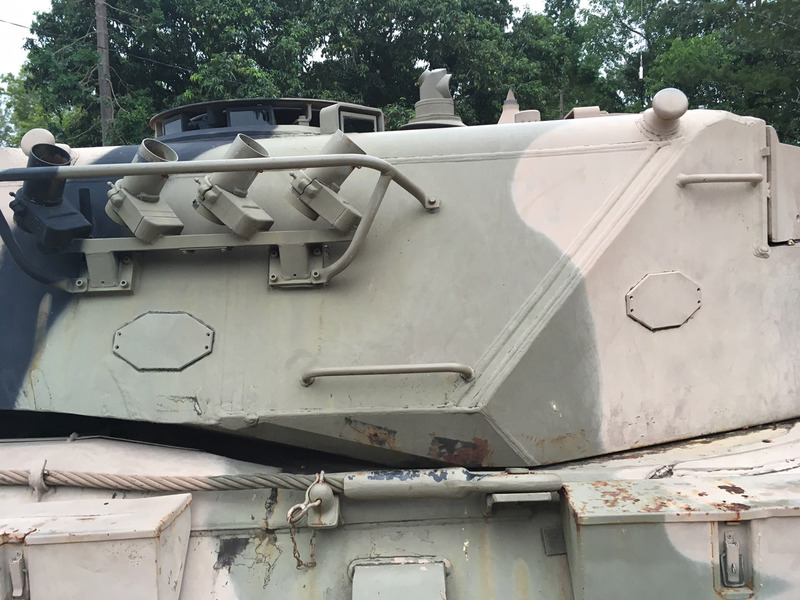 As you can see from the images (and as stated by the plaque), this armored vehicle is a Leopard AS1 MBT. 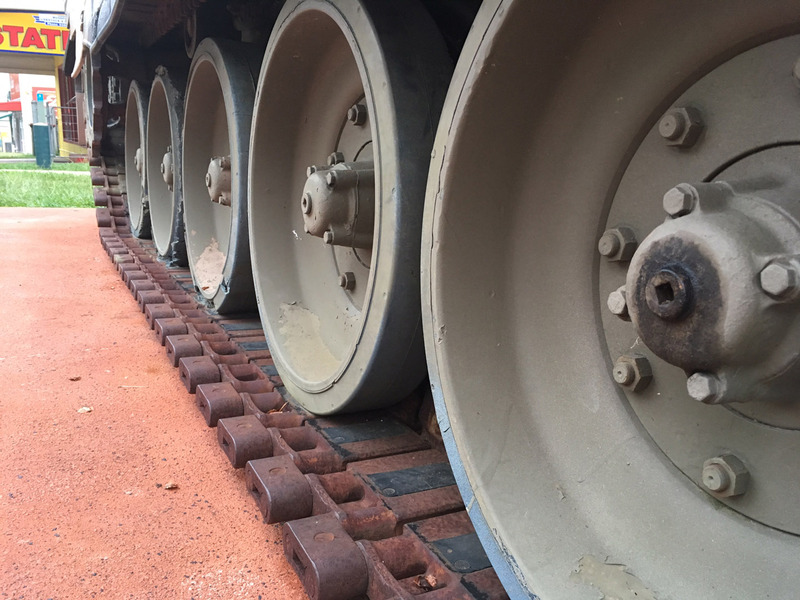 Originally known as the Leopard 1A3 during its production, when it was delivered to Australia it received the designation: Leopard AS1 MBT. The Leopard 1A3 was the fifth batch of Leopard 1s produced in order to replace the American-built M47 and M48 Patton tanks that West Germany had been using. 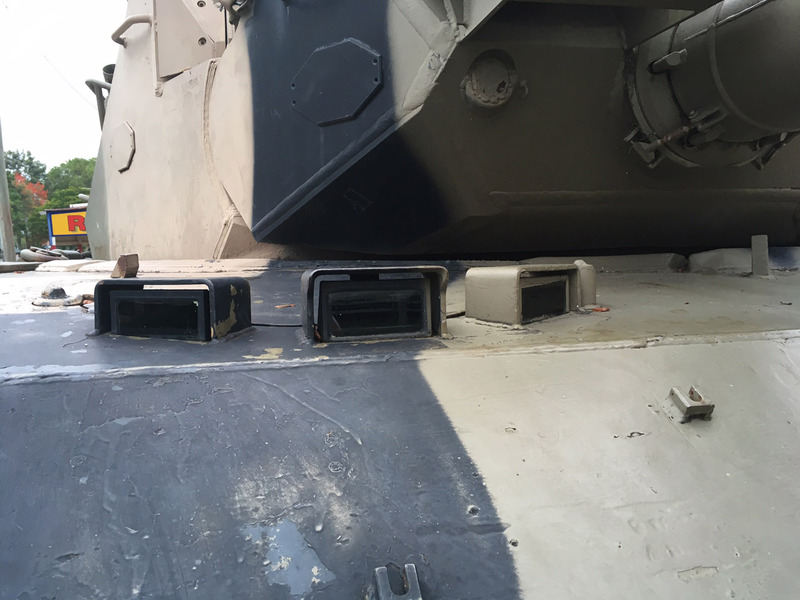 The rear of the Leopard 1. The Leopard 1A3 saw 110 units produced during its first batch, with several countries around the world ordering their fair share of stock thereafter. 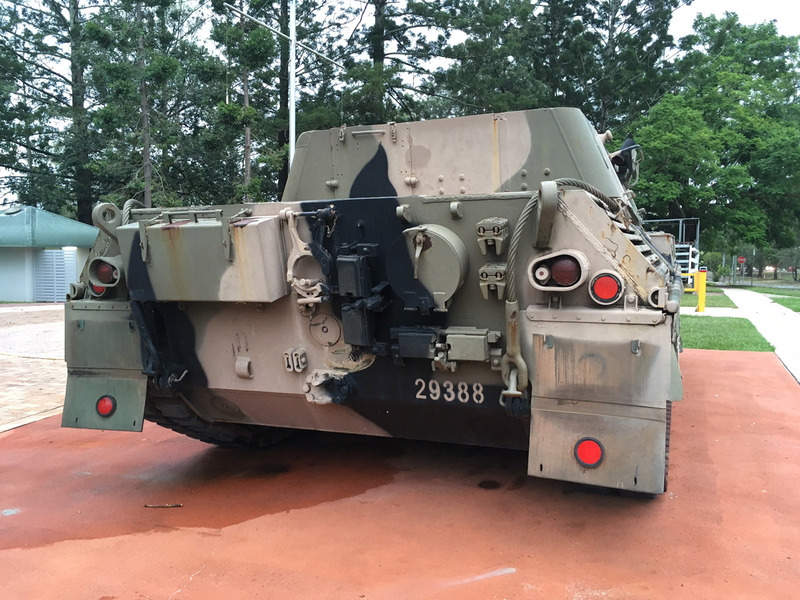 Australia alone ordered 101 vehicles, with 90 being MBTs, five Bridgelayers, and six Armored Recovery Vehicles. The plaque on the site details the Leopard's history as well as its specifications. 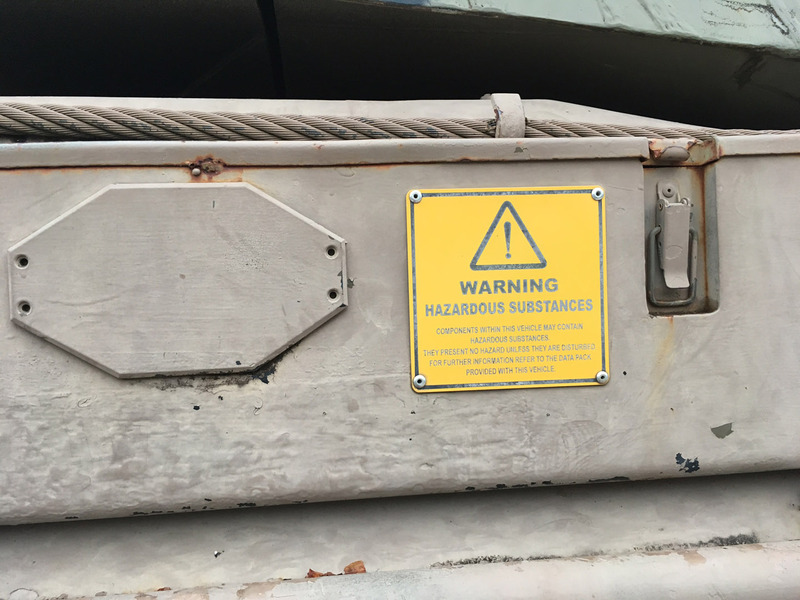 This order arrived in Australia in 1976, after a lengthy trial process where the Australian Army was upgrading from the British Centurion tank. The Centurions had been in service since 1952 and had served all the way up to and during the Vietnam War. Thirteen years ago, the Leopard AS1 MBT was replaced with refurbished US M1A1 Abrams. 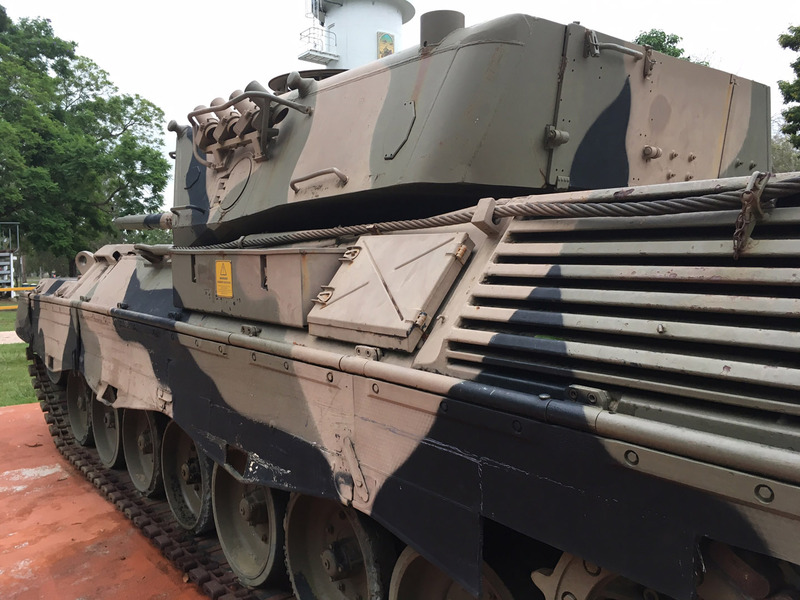 Though Australia had ordered over 100 Leopards, only 59 units of the Abrams were ordered. The Leopard was officially withdrawn from operations in 2007 after, surprisingly, never firing their guns in combat operations. 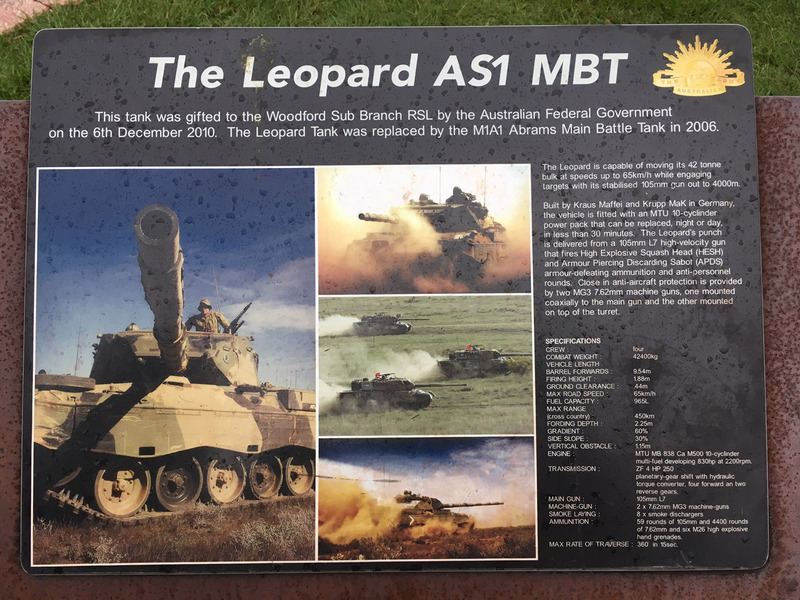 The Leopard AS1 MBT on display in Woodford was gifted to the Woodford Sub Branch RSL (Returned and Services League of Australia) by the Australian Federal Government on December 6th, 2010. This was only a few years after it was withdrawn from active service. Later on, several of these Leopards were given to museums and RSLs around the country when they were retired (a fitting place for this mighty vehicle). Although it’s a single tank sitting in a small park in the countryside, the Woodford Memorial Park is a little sanctuary away from the hustle and bustle of the city. It can be difficult to track down these relics of the past, but when you do, the sheer size and power of the tank is astounding. Reading and seeing pictures that relate to a tank’s size and firepower can only instill so much respect. When standing below the main gun, it can be difficult to truly appreciate how terrifying it would have been to fight during the war. Playing a tank in World of Tanks and seeing one first-hand are two vastly different experiences. Now I just need to drive one! I’m not sure what else I’ll find around the country, but there should be some interesting pieces hidden about the place. I want to know and see what you’ve discovered on your tank hunting journey. 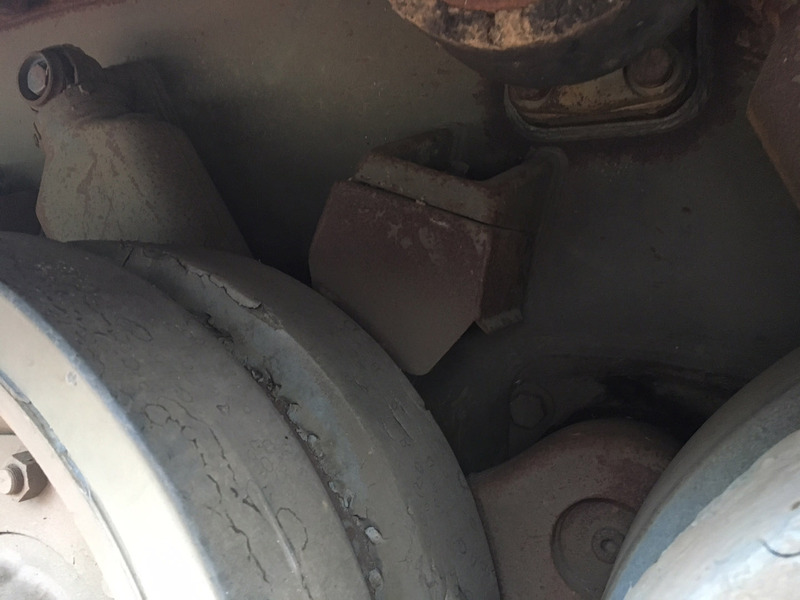 Share your photos and finds in the comments!